This project is raising many eyebrows right now on tumblr, and elsewhere. The most glaring issue at hand is that this project approaches indigenous cultures as monolithic. Again and again a singular 'culture' is referred to, when in the Americas there exist hundreds of very distinct indigenous nations, languages and cultureS. 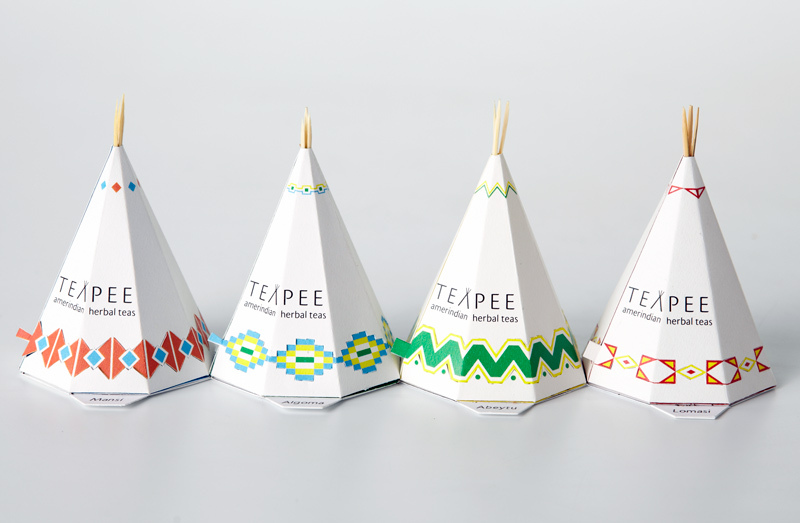 The second issue is the design itself, which supports the monolithic view, supposing that such a diversity of cultures could be encapsulated by reference to the tipi. It is ridiculous to say that all of us were nomadic. 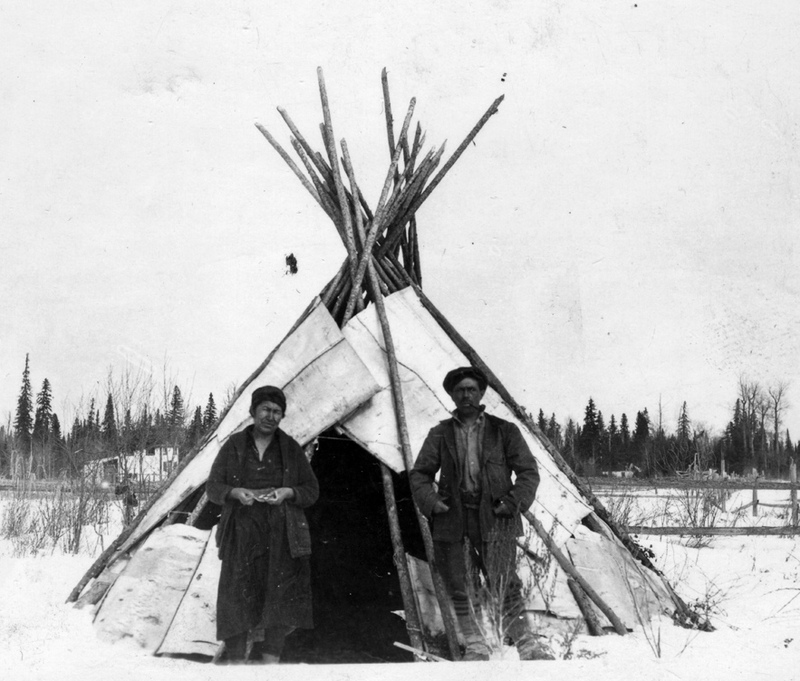 UQAM is located on Mohawk territory, and the Mohawk do not have a tradition of using tipis. It is perplexing to see this context ignored in favour of focusing on a structure that was not among the first viewed by the French upon their arrival here. 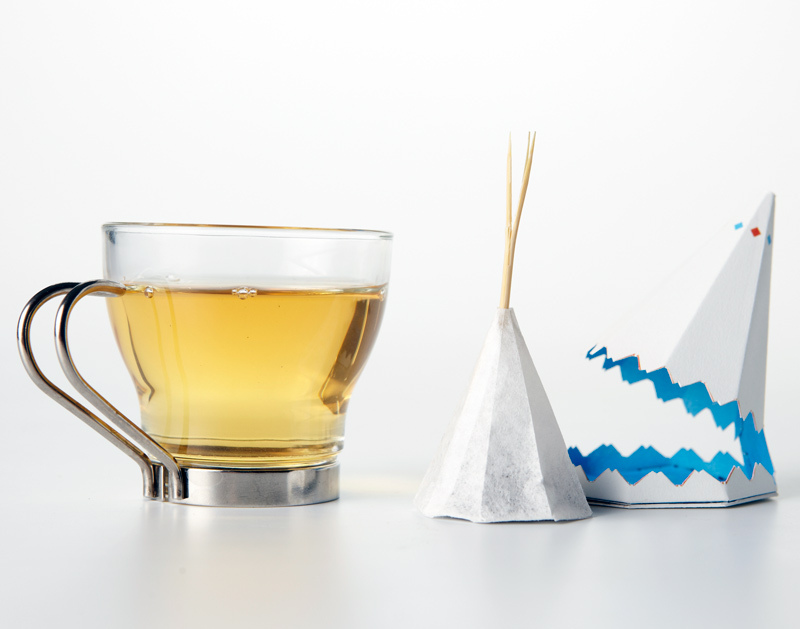 Granted, the shape lends itself to steeping in a way the longhouse might not. But the issue of the choice of the tipi goes deeper than territory. The representation of diverse indigenous cultures with symbols specific to the Plains is at an all time high right now, with Plains-style warbonnets on every fashionable head and native-themed everything clogging up the racks in almost every hip clothing establishment. 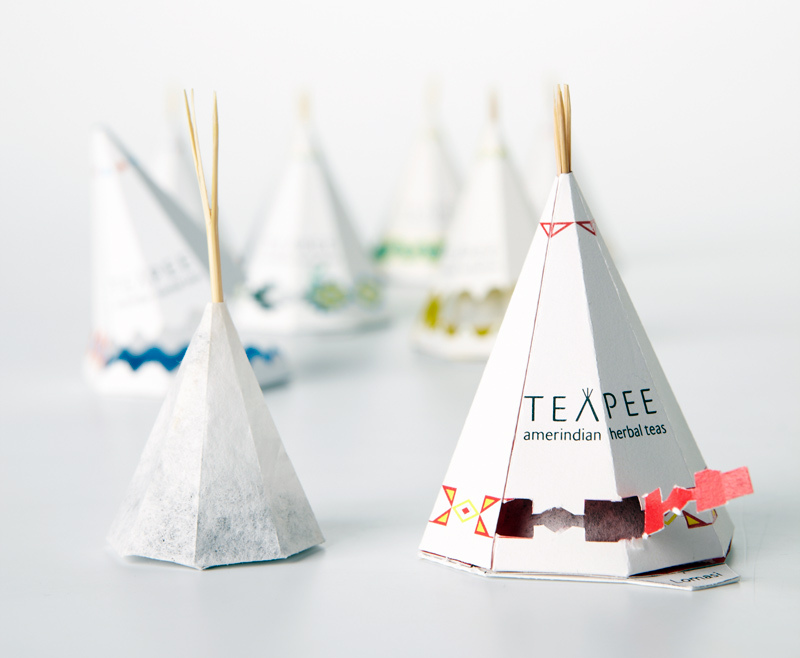 The choice to represent us all with the tipi is a very mainstream one right now, and it makes sense to capitalise on such a booming trend. Nonetheless, the choice should be a questionable one given that it plays into stereotypes, does nothing to address or alleviate those stereotypes, and in terms of creativity...does not display very much. My final comment on this is that the description of the designer's inspiration definitely needs work. Indigenous peoples in South America continue to exist and were not exterminated. Decimation during the Indian Wars has not caused nations living in the US to be now absent, and in Canada, our cultures are very much still in existence. They have been assaulted, made illegal, curtailed, and yes even changed in many ways, but we are still here. Our languages, our traditions, our people, are still here. Our tie to the land continues to be very strong, though our ability to determine what happens to that land has been steadily eroded by colonialism. It is insulting in the extreme to be described as "a civilization almost disappeared". All of the above seems rooted in a deep ignorance of who we are as unique peoples, and what our present realities entail. Please do not create an "ode" to our supposed cultural death and physical extermination, and please do not do it by accessing stereotypical symbols that perpetuate widespread ignorance about our diversity, just because this is the hight of fashion lately. There is truly no reason to indulge in such fetishisation on our behalf just to create another herbal tea blend no doubt already available. It certainly doesn't honour us, and appears to be intended to appeal only to non-natives who love 'native-inspired' but don't care that much about native reality. First of all, thank you for you well documented comments. However there are some issues that should be added for the benefits of all readers. 1. This was an ode to the first nations and not a critic. At the same time it meant to be inspirational and it did not pretend to be an history book on all First nations in the Americas. 2. I was never mention that this would represent ALL First nations but more a general mention of some of their life style ancestors knowledge. 3. 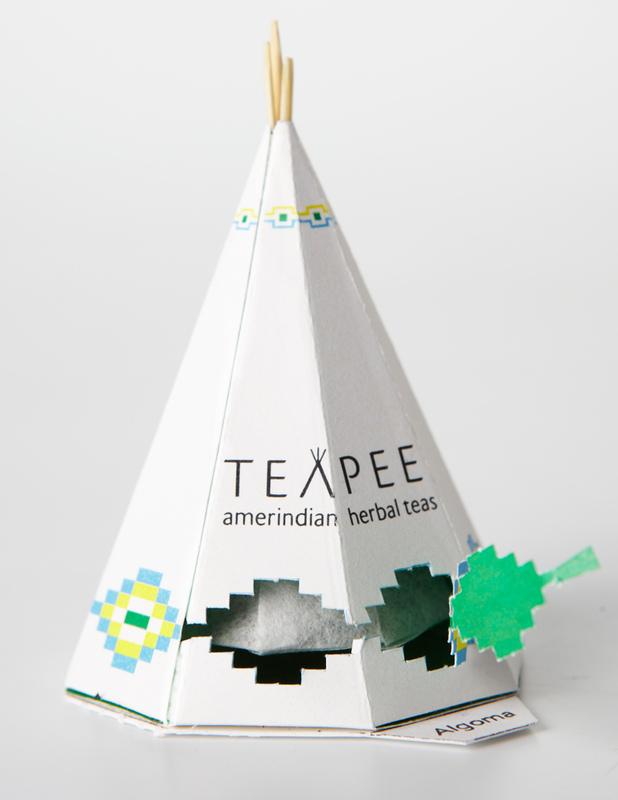 If most native didn't live in teepees, still, some did. 4. As for the extermination of the native culture if the term was severe, it is meant to be a severe critic to the conquistador and white settlers and not to discuss the survival of some culture. 5. Doing graphic communication means simplifying the message to make it readable to the reader at first glance. Clichés are part of the communication process. We picture French people with baguette bread, Quebec people with red hunters' shirts ... that doesn't pretend to say it gives the whole story. It is a visual reference. We might have miss the target, but we still think it is a nice salute to natives in general. Sorry you have been shocked by it. We tend to try not to fall into politics and political correctness that seams to bleach the color from everything. We are exploring creativity, not making political statements. Merci M. Allard pour l’opportunité d’ici présenter des positions diverses et divergentes. Vous voyez que le français n’est pas ma langue maternelle ; je vous remercie encore pour m’accorder le privilège de m’exprimer dans une façon qui assure que je serais jugé sur mes idées et non sur ma grammaire. Je continue donc, par votre grâce, en anglais. I am a graphic designer with 15 years of experience, a graduate of the program at Sheridan College (Oakville) with which you may be familiar. What riles me about this project is the glib, uncritical, superficial violation of humanity that has occurred here. 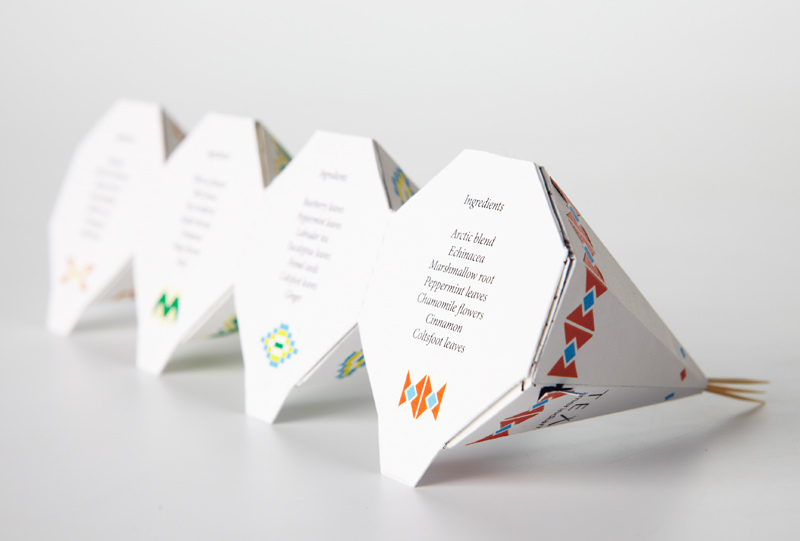 As designers, our role is not simply to wrap something in pretty paper and put a bow on it. At best, our work uncovers and expresses the true nature of a thing. Our process seeks to comprehend, and make things comprehensible. An honest designer does not seek to cover up, deflect or obscure reality. When style so completely overwhelms and betrays substance, you have abandoned the realm of design for decoration at best, propaganda at worst. 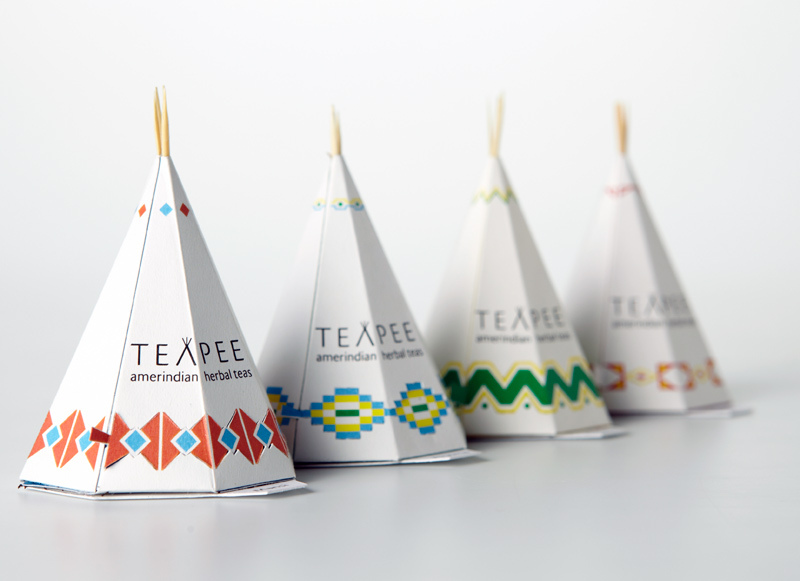 Tea in a paper teepee is not simply that and nothing else. It exists in context. These are lessons that need to be taught. M. Allard, you assert that “clichés are part of the communication process.” This is undeniable. A cliché is a lazy trick for a lazy audience, and there are plenty of both in the world around us. A cliché is a device that dulls the mind into accepting and reinforcing the status quo. The status quo, however, is not neutral or evenly-applied; in modern-day Canada it means privilege for some at the expense of others. A designer perpetuates this privilege, intentionally or not, every time s/he chooses to fall back on a cliché. In her critique, âpihtawikosisân was gentle and creative enough to hold back on using the term ‘racism.’ I will not be so gentle. I accuse no one—not you, M. Allard, nor Mlle Pépin—of conscious, malicious, intentional racism. My criticism is of our warm and comfortable cultural milieu, in which racism is a strong undercurrent posing an ever-present danger. It will drag us out to sea if we do not keep a vigilant eye on the horizon, noting our position and swimming for safety when we find ourselves caught in it. This is the kind of cultural awareness and capacity for self-criticism I dearly hope our design students are being taught in 2013. I see no evidence of that here. You seek to avoid politics that “bleach the color from everything” while offering us a design that is the most bland, whitewashed, clichéd pap imaginable: invisible, nameless “Indians” in chlorine-bleached, Boreal-forest paper teepees. Yet I can assure you that the vibrant circles in which many activists dance—and in which all open hearts are welcome—are full of more colour than can be found on any Photoshop palette. By encouraging this kind of work you are consigning your students to careers as cubicle-bound drones, bending their craft to the service of the corporate agenda, believing they are blameless in the harms that agenda brings with it. They deserve better. If you, M. Allard, or you, Mlle Pépin, are not forthcoming with a sincere apology—not for the offended party’s “misunderstanding” but for your own ignorance—I humbly offer one to âpihtawikosisân and all her relations, who are ultimately ours as well, on behalf of those of us in this trade who wish to move forward. Merci, nia:wen, meegwetch, thank you. Thank you for you comment Tom. Freedom of expression is being express on this blog by you, Apihtawikosisan's comment, Sophie's design and me who guided her and published the project. 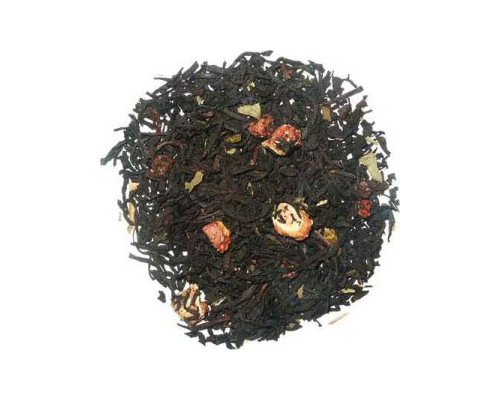 Hello, I would like to buy some teapee from the website, but I can not find the connect bottom or any information. Could you deliver the good overseas?